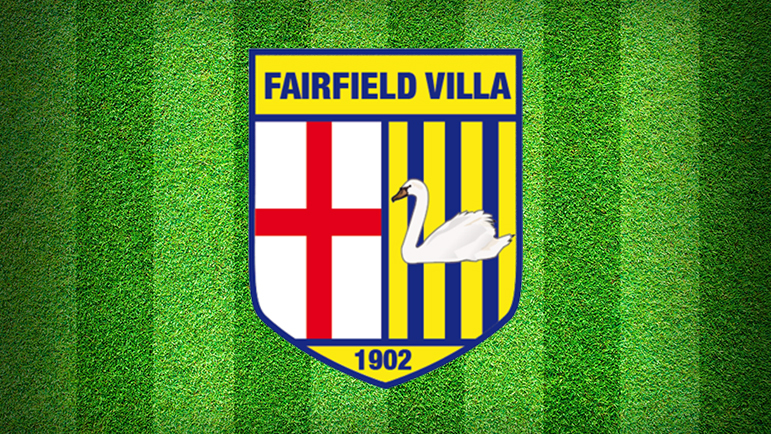 FAIRFIELD Villa have got 2018 off to the best possible start with the announcement of some new signings and the returns of key first-team players. Having had their central midfield decimated after the injuries to Scott Holiday (leg), James McKeon, Pete Jenvey (knee) and Dan Wilkes (hamstring) last year, club chiefs have acted fast to bring in several new faces. Liam Davis arrives to the Recreation Ground side after recently moving into the area, Sean Gardiner has signed after previously been on the books at Bolehall Swifts while youngster Jack James – who has had youth level experience with Tividale, Stourbridge and Worcester City – has also put pen to paper. Fairfield have also been boosted by the returns of Reuben Wilson and Jenvey from injury. “It has been a really pleasing start to 2018 given how under the cosh we were last year in terms of player unavailability,” said vice-chairman Paul Oakes. “Liam has just moved into the area and wants to get back into football. “He works in the pub industry but has made himself available which is great for us. “Sean has been helping us out when we have struggled but it is great to have him signed while Jack has plenty of youth pedigree. “Our midfielder was badly hit so we needed to recruit and it’s great to have all three on board. Fairfield are also hoping of adding another goalkeeper to their ranks as Aaron Collins remains sidelined with a broken thumb. After having Saturday’s Midland League Division Two clash at Redditch Borough postponed, Fairfield head into Saturday’s trip to Knowle in the quarter-finals of the Les James Challenge Cup a little rusty. But Oakes took full advantage of the postponement to watch Fairfield’s Worcestershire Junior Cup semi-final opponents Welland, who they play on January 27. “We are in for tough game for sure as Welland’s pitch is not the best,” he said. “It is not going to favour our style of football but I believe if we play can play at our best there is nothing to worry about. “We want to do well in the cups and it would be nice to get some silverware as we are not doing too great in the league right now. Ryan Molesworth will be available for the Knowle clash after returning from his honeymoon but Ollie Booth misses due to moving home.